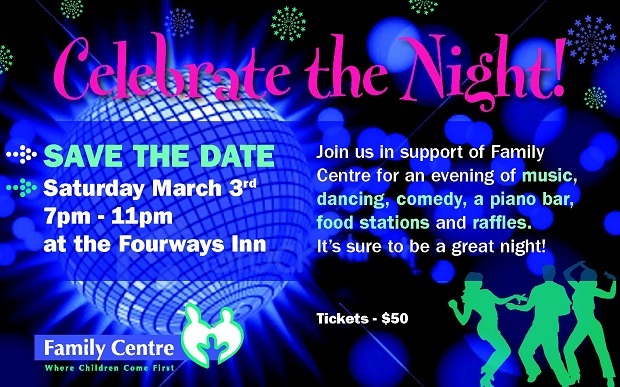 The Family Centre will be holding a fundraising event on Saturday, March 3rd, from 7pm-11:30pm at Fourways Inn featuring a variety of entertainment including dancing on the patio, a piano bar, and stand-up comedians. The ticket price is $50.00 and includes food. The Family Centre charity provides badly needed clinical and intervention services to children and their families, and is a leader in several community projects like the Youth Development Zone, Beyond Rugby Bermuda and the TN Tatem Homework Academy. …and salsa dancing ALL NIGHT on the Peg Leg Patio!